Ryan is a Managing Director at MassMutual Ventures SEA, based in Singapore. Together with Anvesh Ramineni he is responsible for investments in Southeast Asia.Prior to joining MMV SEA, Ryan was Head of Asia at Manulife’s LOFT incubator, researching and developing new business models and technologies in insurance and investment services. 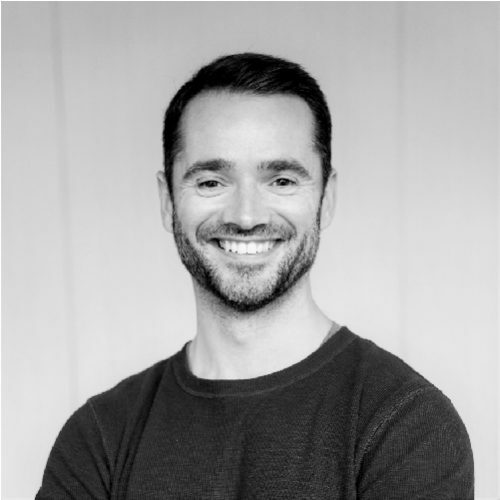 Before LOFT, Ryan was Asia Managing Director at Essential Analytics, a data analytics SaaS company that helps professional investors to mitigate behavioral bias, optimize investment processes and continuously improve performance. Formerly an Executive Director at Goldman Sachs based in Tokyo and Hong Kong, Ryan has advised on and executed multiple capital markets transactions across the Asia-Pacific region. Ryan holds a BSc in Computer Science and an MSc in Psychology with research in cognitive neuroscience and behavioral economics.